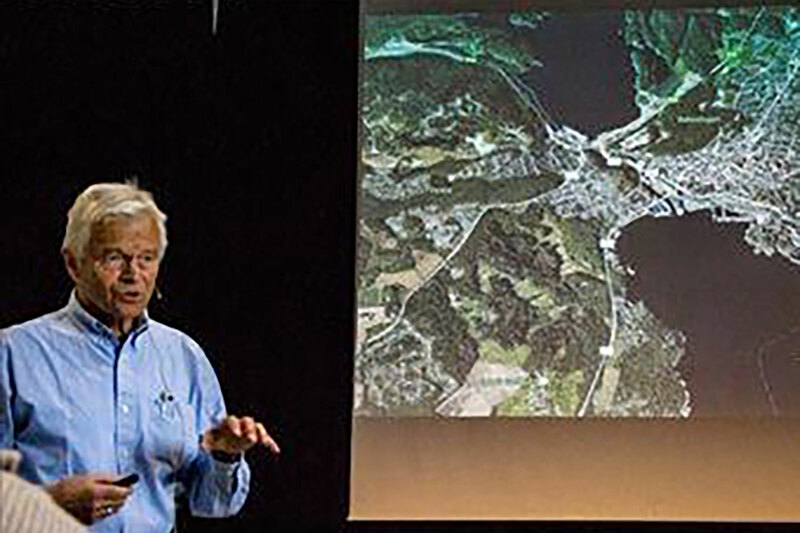 NIELSTORP+ has big plans for the city of Larvik. We propose to relocate the railway tracks away from the bay area which allows for an exciting urban redevelopment of this picturesque coastal city. While the railway tracks will be placed underground, the new train station will be proudly situated above ground at a central location with spectacular views towards the ocean. Replacing the old tracks with a new pedestrian avenue similar to La Rambla in Barcelona will provide a green channel through the city. Stay tuned for updates.